Disclaimer: The iFi xDSD is provided by iFi Audio for us to review. It goes for 400$. Much thanks to iFi for their cooperation. A lot of people don’t like the idea of a dedicated DAP while they travel or commute. An additional, standalone device apart from their smartphones is not useful for them. They want to organize everything from their smartphones, but have an audiophile grade sound quality at the same time. Who can blame them? Smartphones are “smart”, fast and neat. 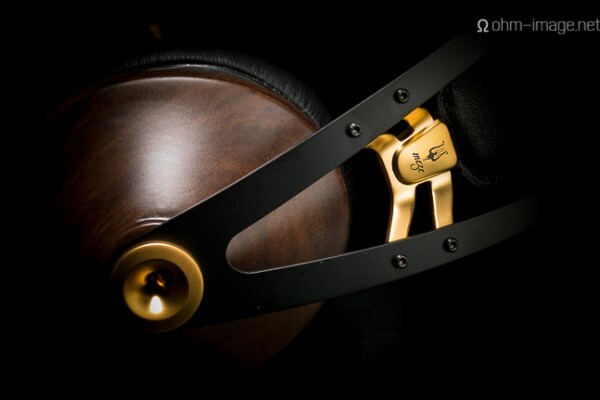 Open up TIDAL, hit play and enjoy the music. For that purpose, many companies have offered compact DAC/AMP devices and we’ve seen lots of them already. I’ll always go for a dedicated DAP to listen to my tunes, but I also totally understand why people need these kind of devices. 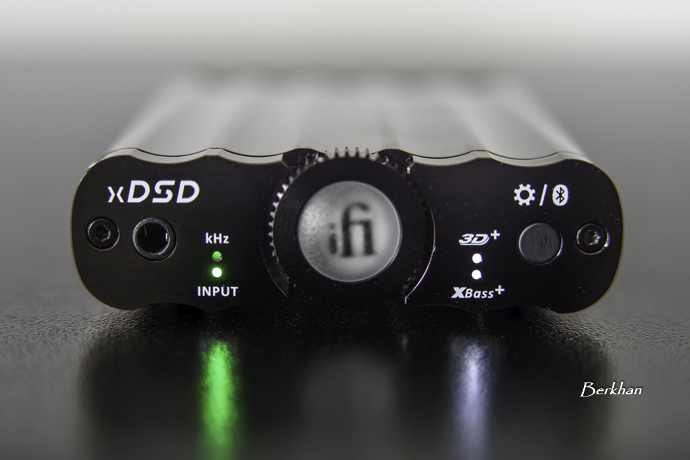 It’s a game of preferences so here I am, with the iFi Audio’s latest solution for that purpose; the iFi xDSD. Let’s have a short information about iFi shall we? Belonged to the group AMR (Abbingdon Music Research Group), which is one of the largest audio equipment manufacturers in UK, iFi Audio is a manufacturer of several DACs and amplifiers, as well as other accessories for computer & home audio. I already reviewed two iFi products before this review, which were the Nano iOne and Nano iDSD Black Label. I actively use them for my studio speakers and for my HD660S, and I’m quite happy as a user. I’d like to mention iFi’s responsiveness here as well. They have a very open and charming communication which makes things a lot easier, at least it’s been the case for me. They pay attention to the products of course, but they also pay attention to make you happy. I’m pretty sure this is also the case for their actual customers. iFi xDSD is a portable DAC and amplifier mainly for mobile applications. Once again it’s very feature packed as what we’re used to see from iFi. 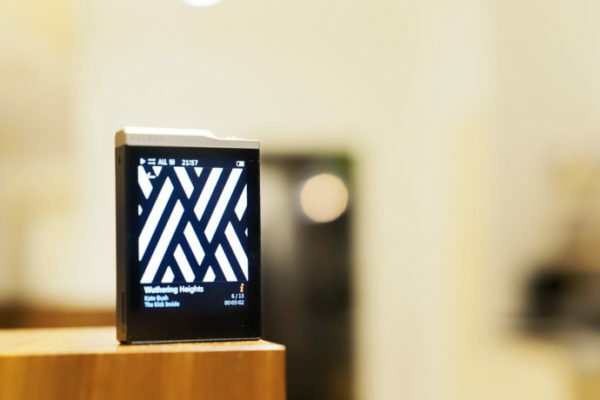 It can be used on both Bluetooth and wired scenarios, and supports every kind of file format you can imagine, including MQA and DSD. The aptX technology is included, giving you the option to run your files with higher fidelity than the standard SBC connection. You don’t have to stack the device to the back of your phone for instance, which is a great feature to have. 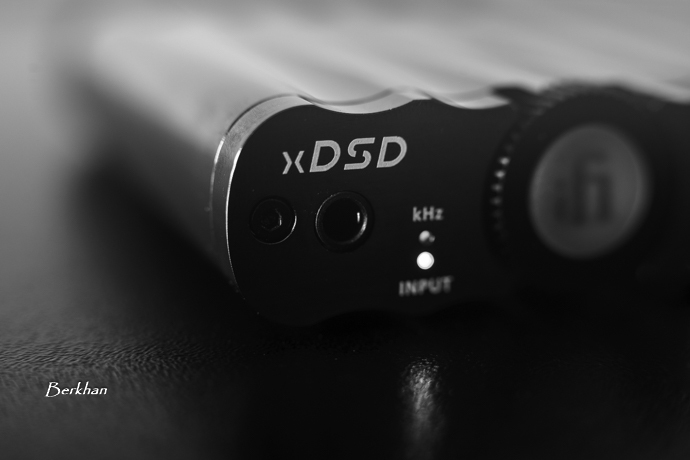 The xDSD is a ultra portable solution for everyday music lovers and high-end connoisseurs alike. 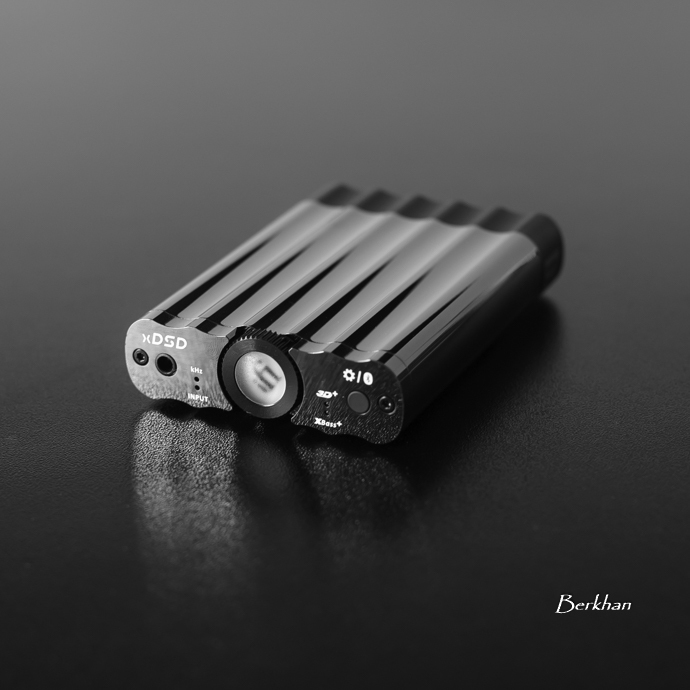 This is simply an all in one device in a pocketable size: A standalone amp with the S/PDIF input, a DAC/AMP with USB connection with your PC or smartphone. One thing you can also do is connecting the device to your smartphone via bluetooth, put it in your pocket and operate everything from your phone. And my experience with their Nano iOne being very positive in terms of bluetooth connection, you shouldn’t have any doubts about wireless audio quality. The device also has a TRRS 3.5mm headphone connection, should you want to go with balanced connection. The box includes around the same items that we see from iFi. There’s a black carrying pouch, a USB to USB A adapter, a USB cable for digital input, a Toslink to mini-optical adapter. There are also some touch and close fasteners for stacking the device. The package content is sufficient and a classic from iFi, but if you want to connect from your smartphone with USB connection, you need to have a USB Type A OTG cable, and unfortunately that’s not included in the box. Maybe it’s for marginal costs, since they would’ve needed to include two separate cables for Android and IOS, but having that cable in the box would’ve been very good. iFi came up with a quite different design language for the xDSD. It looks nothing like their previous devices and simply is a fresh renovation. In fact, it doesn’t look like any other device in the market either. It’s wavy, flashy, eye catching and cool. But that serious look which we like to see on iFi products is still there, just a little bit less when compared to other models. It’s a beautiful device without any doubt though. The body is from ridged magnesium – aluminum alloy. Back side is plastic, which is a deliberate decision for the sake of wireless usage. The Nano iOne also had plastic material on the front & back for improving the wireless signal so no problems there. The device is very very light thanks to the alloy chosen to build it. To be honest, it doesn’t feel like the previous iFi products regarding robustness and toughness. But considering the design choice and the target audience, I think this overall was the sensible option. You wouldn’t want to have a heavy device wiggling in your pocket. My only complaint here though is the volume pot, which is also the responsible part for on/off functions. Somehow it doesn’t give a sturdy feeling like we saw with iFi’s previous offerings. Maybe it’s just me, but I wonder if they could’ve chosen another type of pot to improve that experience. It should work fine, I just want a little bit more premium feeling I guess. And I honestly think that a brand like iFi can make a better pot than this one. As I said this device is shiny and flashy as you can see from the photos. It looks real cool, but to warn you; the body is very prone to fingerprints and smudges, like shiny smartphones these days. You might want to keep a small cloth with you to clean those up every once in a while. When clean it looks fantastic but it gets those smudges easily. 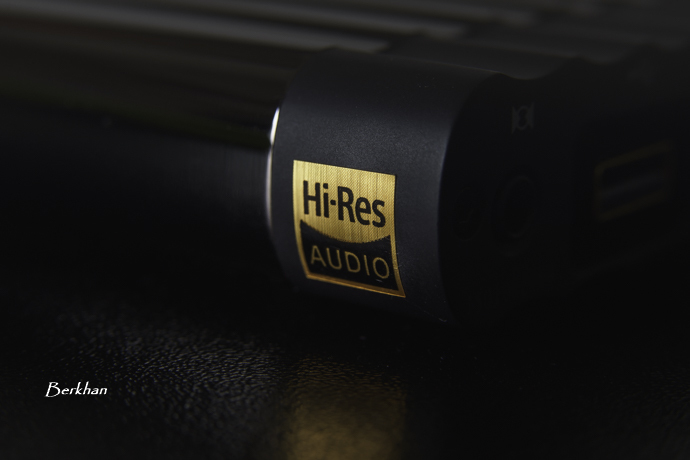 On the front you have the 3.5mm TRRS headphone output, 2 LEDs for kHz indication and input type, which will illuminate with different colors depending on the file and input. On the center there’s the volume control. It has the iFi logo in it but it also has a LED lightning in there. The light shows you the type of input when the device is opening. After that it helps to see the volume level, as it gets red when you crank up the volume too high. The volume pot also is a button to select the input type, and it also switches the device on & off. On the right end you have LEDs indicating 3D+ and XBass+, and there’s a settings button. The back of the device hosts the S/PDIF input, USB type A slot, Listen/Measure filter switch that iFi puts nearly all of their devices, and a micro USB charging port. iFi products always work like charm in terms of operation and the xDSD worked perfectly in my tests. There are 2 modes; wired and wireless. When you start up the device with pressing the volume pot, it continues on with the mode you used last time around. To change the mod, you need to press the button longer than usual on startup, and you’ll see the LED light changing its color. Blue indicates it’s on wireless, and green shows that it’s on wired mode. The switch between S/PDIF and USB modes are automatic, though USB mode is given the priority if both are connected. Imagine the xDSD in your pocket driving your headphones while you are surfing on your phone and enjoying Ed Sheeran in the highest quality! I tested the device mostly with wireless mode, because it’s super convenient and mobile. You don’t have any cables apart from your headphones and since it’s very compact and light, I absolutely loved this feature. And the bluetooth audio quality is off the charts, but more on that later on. The micro usb port on the back of the device is only for charging, which feels kind of weird, since I firstly thought that was for smartphone connection. I think it makes sense to use the bluetooth feature on this device if you’re going to use it with your phone. I believe it has Aptx-HD compatible chip but it is not implemented yet on xDSD. So that would seem to indicate the Aptx-HD really is implemented in this review unit, even if not officially. High level means close to TOTL DAPs in that expression. So I think it’s understandable for this device. I haven’T listened to the iDSD BL, so I can’t compare. If you mean the Nano iDSD BL, it sounds close, Nano being darker and warmer. Transparency-wise they’re head to head. İf you want to go with the absolute best this is not the device though. This is for flexibility, usability and portability. How does the xDSD compare to the Chord Mojo. Is the Mojo better? It’s been a very long time since I’ve listened to Mojo, but I think they sound similar regarding presentation. 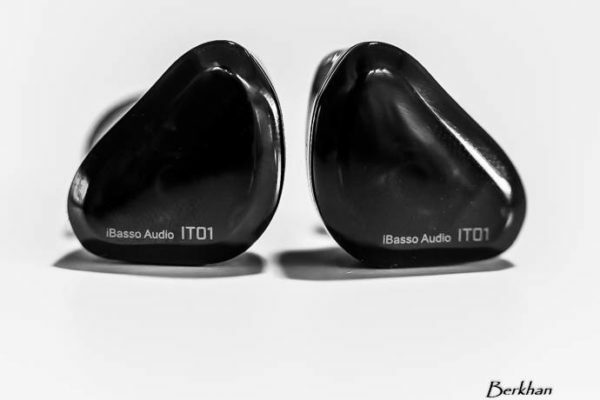 It’s supposed to be a review for us readers so why not tell us how much bass it added, etc? That would be a review! They add bass and staging artificially and that’s it. There’s not much to talk about those things in terms of sound evaluation. How’s the iFi handling hiss/noisefloor when using this one with Empire Ears? And have you been able to stack the iFi up with the Xduoo X10T Lieven is still keeping under his pillow? Thanks Berkan. How about hiss when using sensitive IEMs like EE and would you be able to rate the hiss/noisefloor compared to Chord Mojo? If you don’t mind me asking in this iFi thread, from a portability point of view which portable DAC+amp would you consider the best in terms of transparency, soundstage, neutral, in let’s say <$1,000 price bracket? I don't mind a subjective opinion here. My intention is to stack it with a transport and use it mainly with IEMs. To be honest I don’t have much knowledge about these kind of devices. By saying it’s not the best, I was saying it from the SQ standpoint, compared to Digital Audio Players.